Whooooo hoooooooo!! The jolliest month of the year has arrived and that means it is time to get decorating, crafting and cooking. 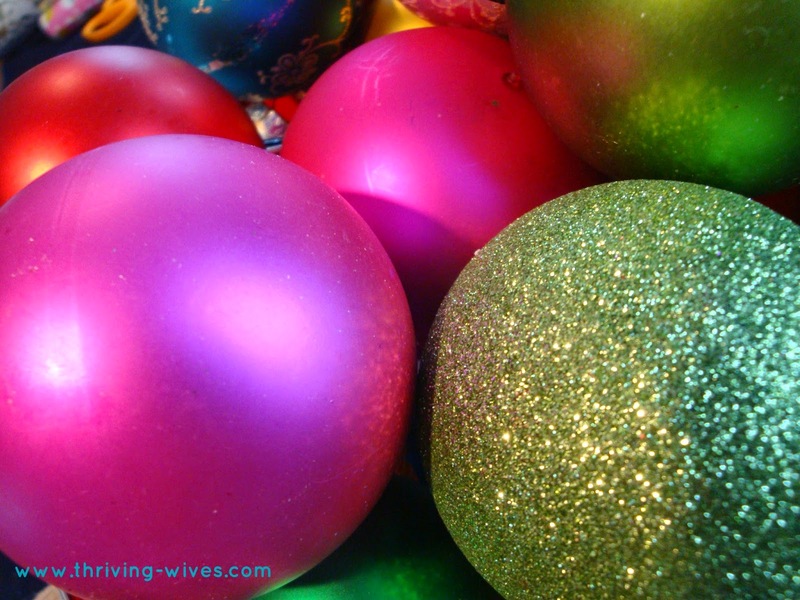 Don't look any further, because here are our 5 Thriving Christmas Favorites all in one place! 1. Welcome the holiday starting with your front door, by whipping together this DIY ornament wreath! 2. 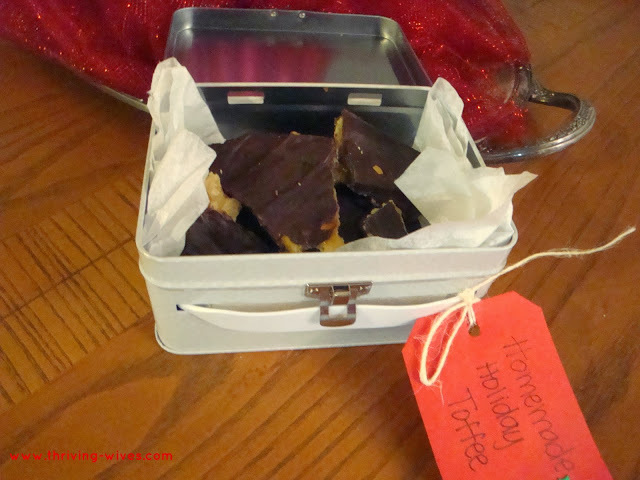 Share some holiday cheer with friends and neighbors with the hit of the season...Christmas Crack! 3. 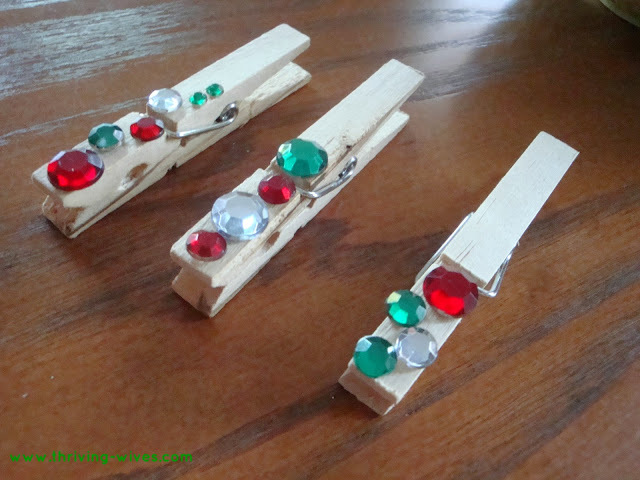 Showcase all the Christmas cards you receive with this easy, DIY clothespin craft. 4. 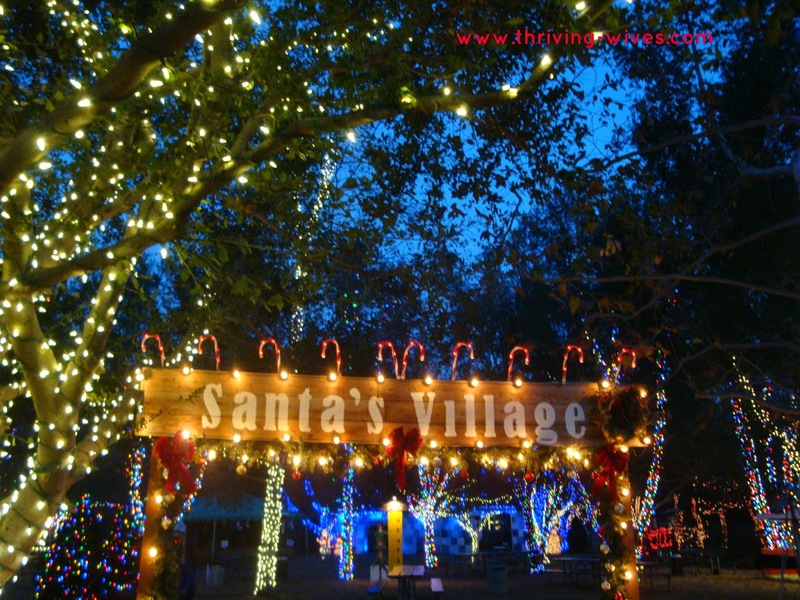 Find fun family activities in your area...especially if Santa is there! 5. 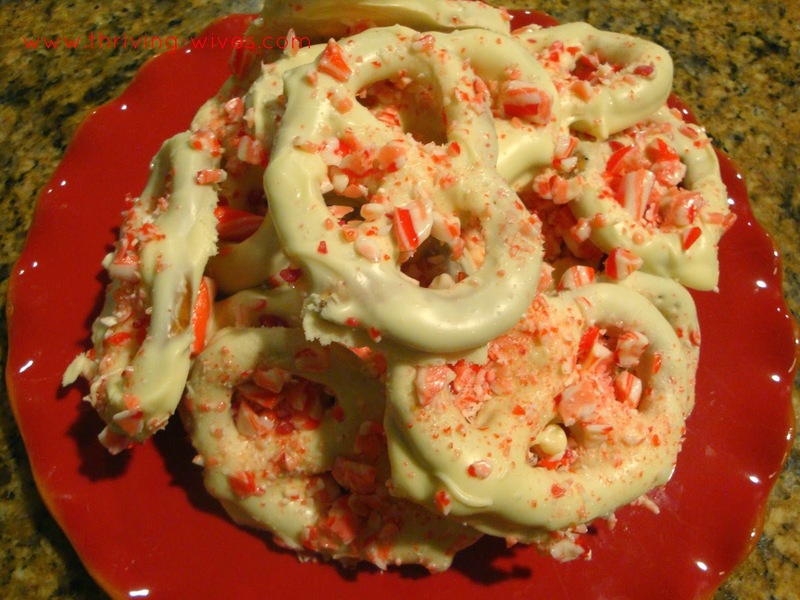 Whip up a batch of these delicious peppermint bark pretzels and before you know it they will all be gone! Looking forward to all the Christmas fun in store this year, we can't wait to share with you soon!